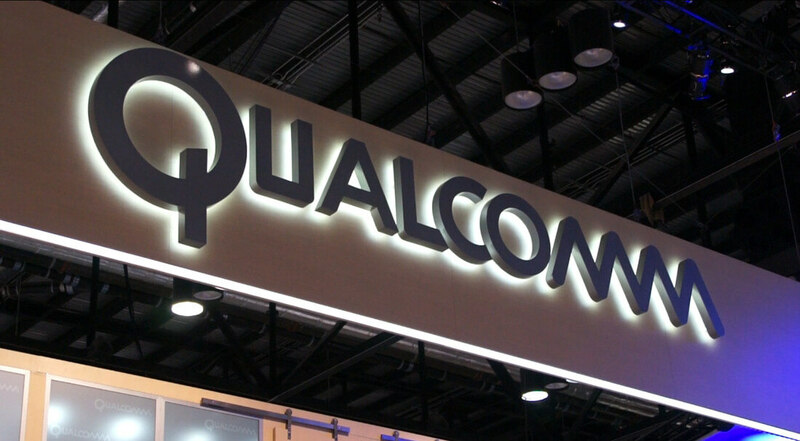 Broadcom has been trying to acquire chipmaker Qualcom for several months now. After a series of rejected purchase offers -- which went as high as $121 billion -- Broadcom finally lost their patience with negotiations and opted to attempt a hostile takeover, securing "up to" $100 billion in debt to cover the transaction. Unfortunately for Broadcom, the White House recently threw a wrench into the works. On Monday, President Donald Trump issued an order blocking Broadcom from pursuing a takeover of Qualcomm, citing "credible evidence" that any such merger would represent a threat to the United States' national security. Specifically, the order says Broadcom cannot suggest Qualcomm board members in order to stack takeover odds in their favor, nor can they "purchase or merge" with Qualcomm in any way. US Treasury Secretary Steven Mnuchin was quick to clarify the decision, stating Trump's order was strictly "based on the facts and national security sensitivities" related to the transaction and not intended to "make any other statement about Broadcom or its employees." Regardless of President Trump's intentions, his order is certainly unfortunate news for Broadcom as well as Qualcomm's stockholders. Regardless, the company has said they have no plans to oppose Trump's decision. "Although we are disappointed with this outcome, Broadcom will comply with the Order," The company said in a statement. "Broadcom's Board of Directors and management team sincerely appreciate the significant support we received from the Qualcomm and Broadcom stockholders throughout this process." For the time being, it seems one of the largest potential chipmaker takeovers won't be coming to pass, for better or worse.